Looking for the perfect Fathers Day gift can be a daunting task. After all, what do you get the Father that claims he already has everything? We’ve put together a list of gift ideas for the pool enthusiast in your life, to help make your search for the perfect Fathers Day gift, a little easier. 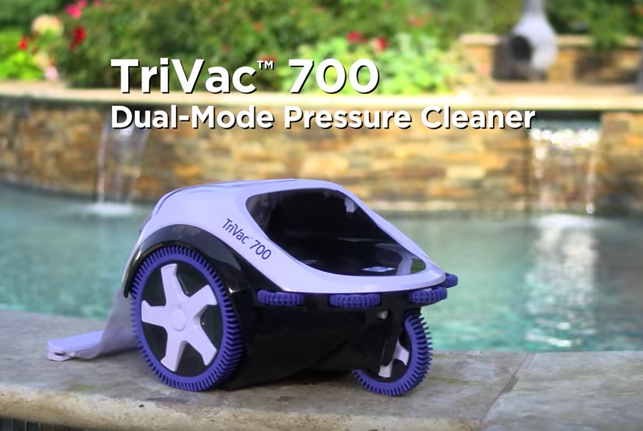 TriVac™ 500 pressure cleaner is powered by water-jet propulsion, carefully and efficiently navigating the pool floor, walls and coves while its unique short back-up sequence keeps it on task to clean faster. 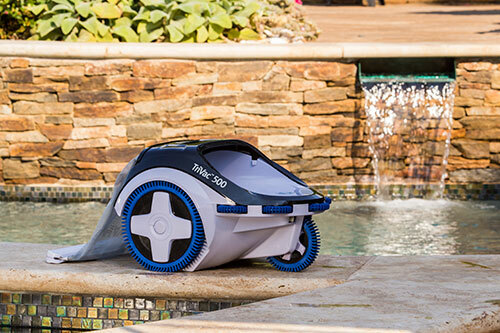 Save $50 on your purchase of this pool cleaner. 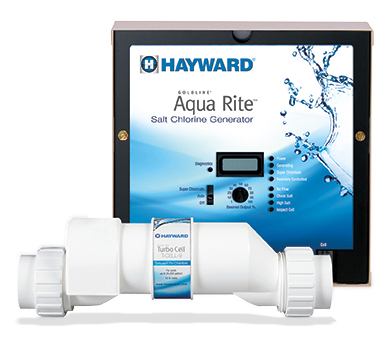 AquaRite® is the worlds #1 salt chlorinator. Bring your Dads pool the very best in soft, silky water with no more red eyes, itchy skin, or harsh odors, this Fathers Day. You can even save an additional $100 off through the end of the year. 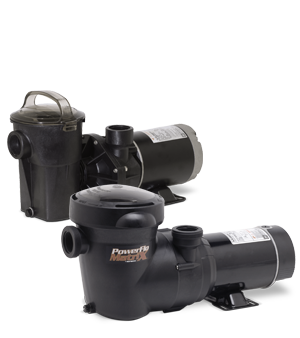 Get your father the TriStar VS variable-speed pool pump. 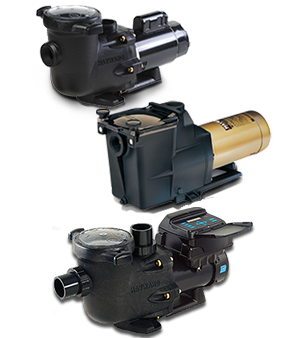 According to EPA ENERGY STAR third-party test data, the TriStar VS pool pumps are the most energy-efficient pumps on the market. It’s the gift that keeps on giving! Register for rebates as large as $100. 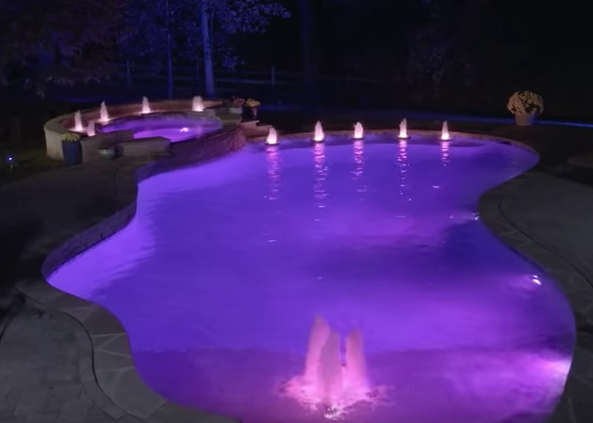 ColorLogic®LED Pool, Spa and Backyard Lights are designed to illuminate nearly any new or existing swimming pool or spa environment with vibrant color. 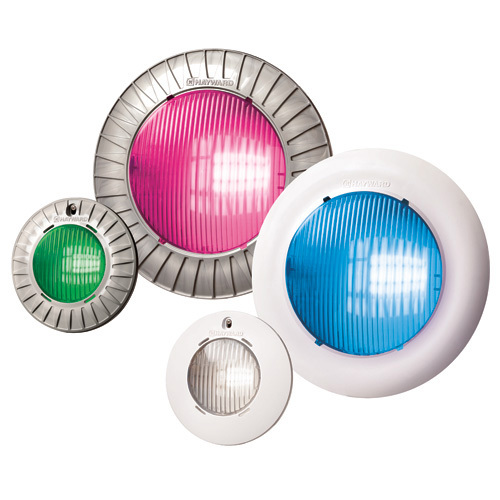 Choose from 10 solid colors and 7 dynamic, color-changing light shows to compose the perfect theme for any occasion. 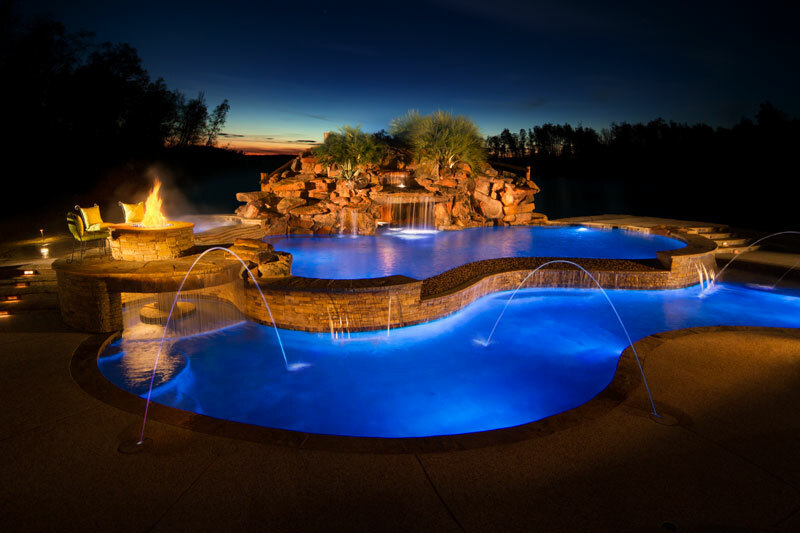 Learn more about pool lighting, here. 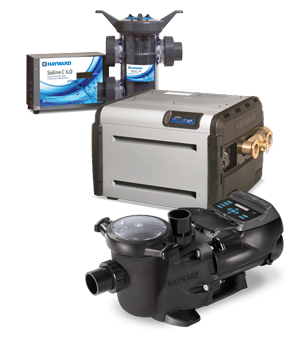 OmniLogic®offers the ultimate in total backyard automation. 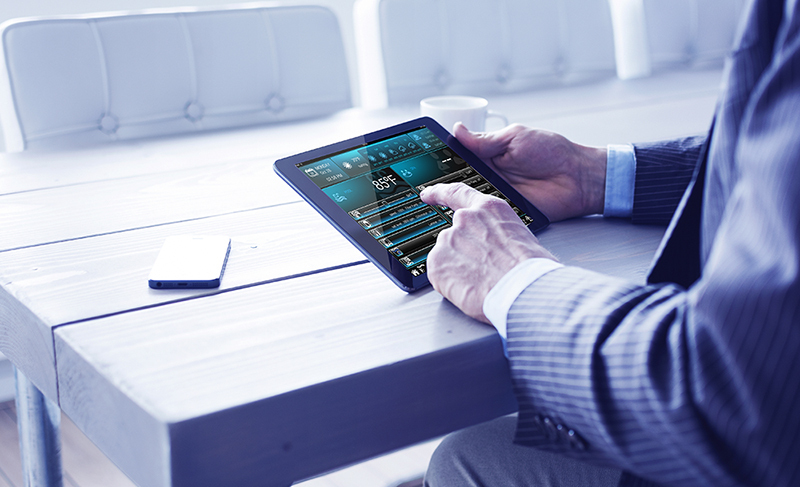 Enjoy complete control of your pool, spa and landscape features from anywhere and enjoy simple customization with up to 25 backyard themes and 50 favorites buttons. 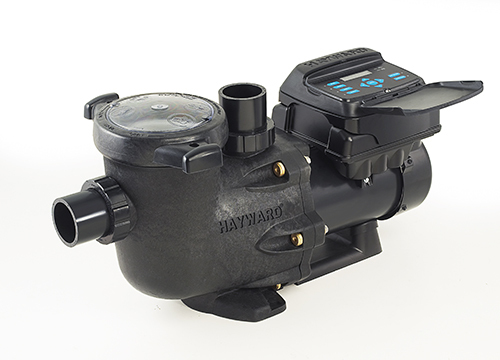 Learn more about pool automation, here. Don’t forget to pick up some of these gifts for the pool enthusiast in your life! 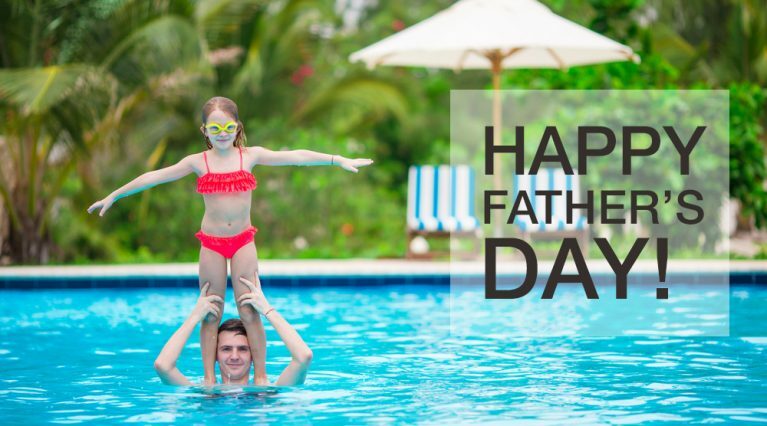 Locate a pool professional near you today and surprise your dad, this Fathers Day. Share this article with family and friends on Facebook to help make their Fathers Day gift hunt a little easier.